To begin, the Boston Red Sox are in the hunt to make the playoffs, but unproductive play has led to an opinion on what they should do soon or in the upcoming weeks via free agency or trade. First off, the signing of Pablo Sandoval has been a huge failure due to the amount of money they gave him and the production level he has produced (14 homers and 59 RBIs). Now, the play this year by Josh Rutledge has not been good either and he is platooning with Sandoval. 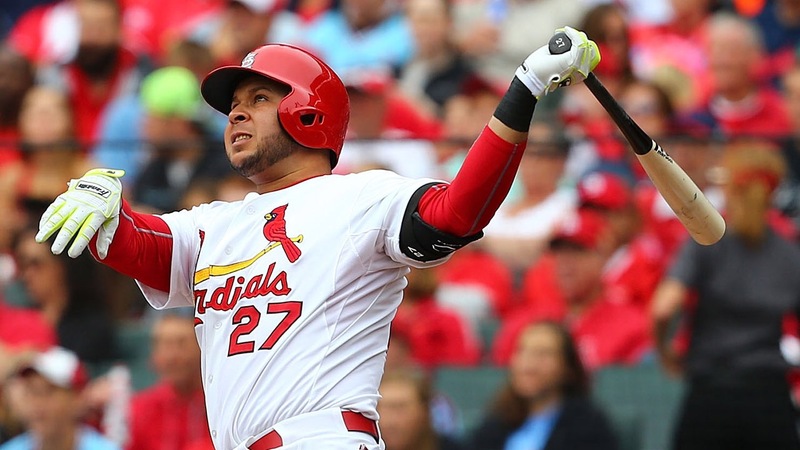 The Red Sox should consider signing Jhonny Peralta, as Cafardo reported the team has some interest in him. Maybe a platoon of Sandoval and Peralta will help improve the production from the hot corner. Rutledge is Moreland’s backup as well, but Sandoval can back him up for a day or whenever as he use to play first base. In addition, Peralta would be welcomed in Boston, as he has ties with president of baseball operations Dave Dombrowski, who was the general manager in Detroit during Peralta’s run there from 2010-13. Peralta started this year off on the wrong side by hitting .206 and only recording 11 hits in only 21 games. It was hard for him to get going this year with the Cardinals, as the team is loaded with position players like Kolten Wong, Jedd Gyorko, Matt Carpenter, Greg Garcia, and Aledmys Diaz. That’s a hard group to crack to receive consistent playing time. He had a decent 2016 campaign before he got hurt. He played 82 games and drove in 29 RBIs while hitting .260 in 289 at-bats. Finally, it is fine, as Peralta is a solid hitter (.267 career hitter)﻿ that can turn on the hot switch real quick. Just give him some time in Triple-A and he will be a nice addition near the All-Star Game or trade deadline. Previous Post Hornets To Target A Point Guard This Off-Season?